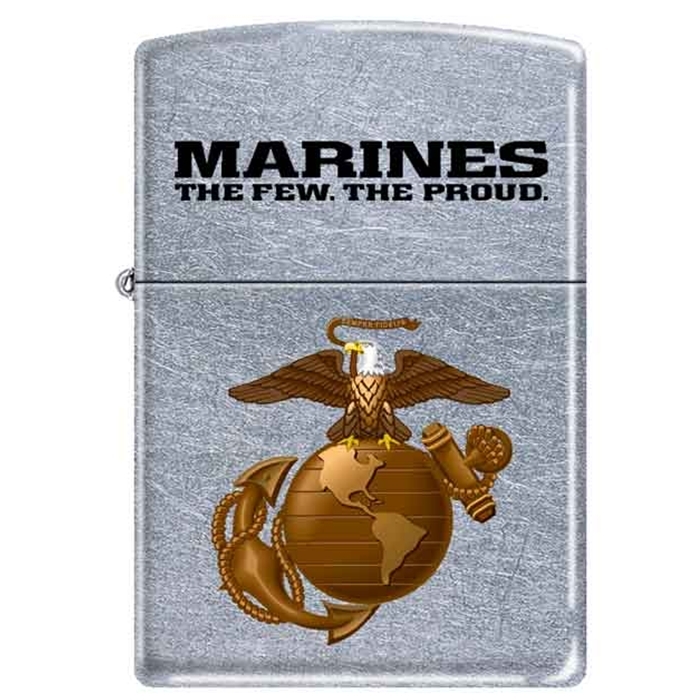 852901 Zippo Marines-The Few. The Proud. Select the Engraving you would like. If you select Script, it should not be all capital letters. Enter the information you would like engraved. Please double check your spelling, capitalization and punctuation.